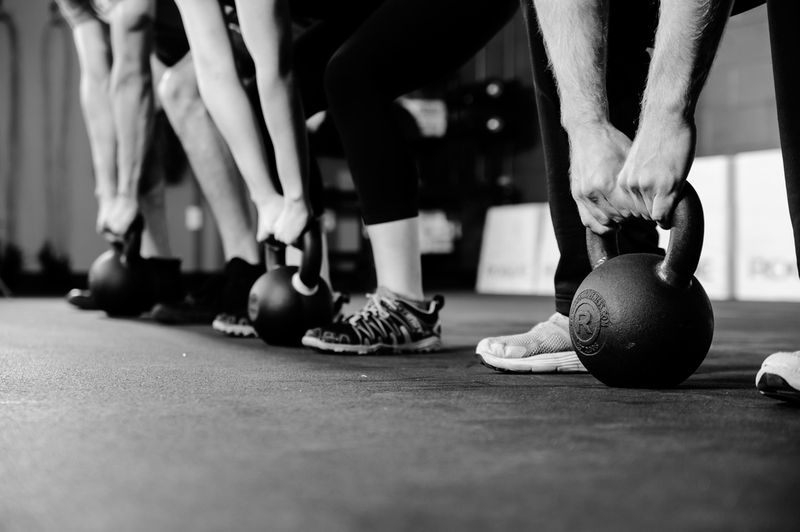 Whether you are training for a competition, a sports program, or just want to lose weight and gain physical fitness, CrossFit LaGrange will help you Achieve your goals. If you're still unconvinced, read a few of our testimonies from current CrossFit members! Crossfit LaGrange is centrally located in LaGrange at 106 East Corporate Park Court, off of Davis Road.